Published on 25 May 2012. 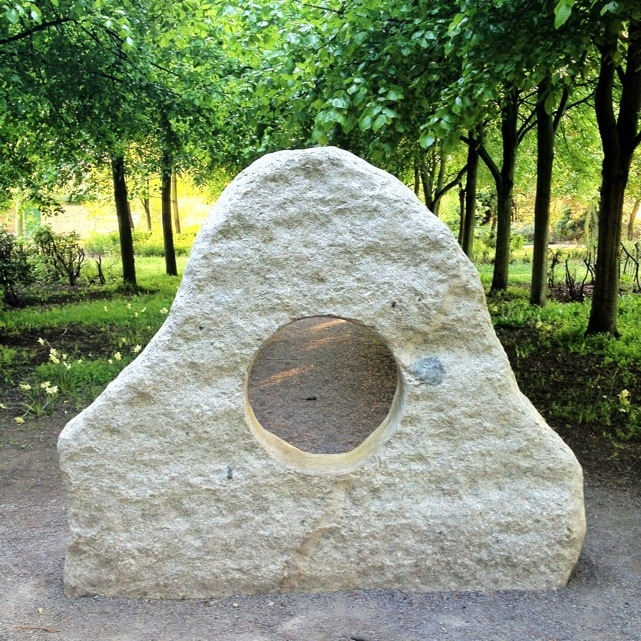 There’s probably some fascinating reason why this rock-with-a-hole is displayed in Newcastle’s Exhibition Park, but I’m afraid I have no idea what it is. So, my comment on this photo is really limited to “nice rock”! This 1,662nd post was filed under: Photo-a-day 2012, Exhibition Park, Newcastle-upon-Tyne.